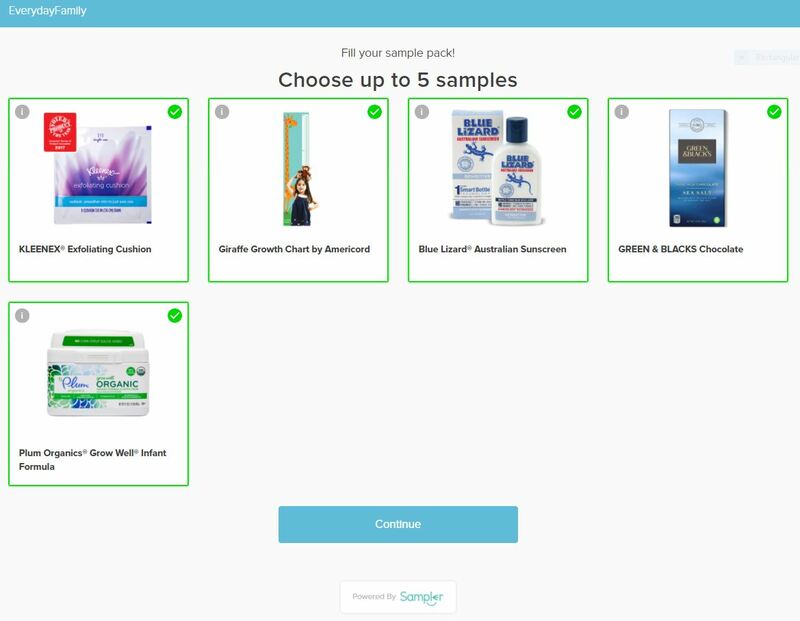 Follow the link above to request your sample. You must like Carnation Breakfast on facebook to unlock the form. Fill in the form and submit your info and your sample will be on the way. Offer good in the U.S. only. Offer valid only while supplies last. 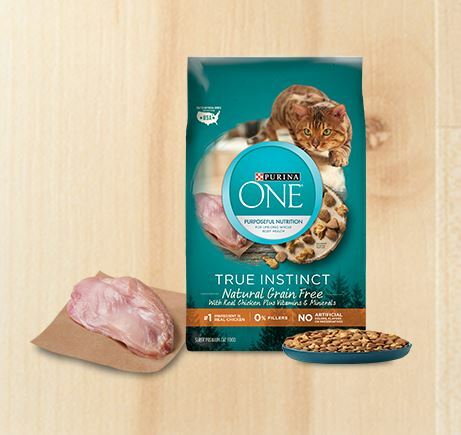 Limit one (1) sample pack per person or maximum (2) samples per household or address. Which means two different people can request a sample from the same household and only one sample per person from my understanding. Please allow 6-8 weeks for delivery.